There are 10 big dangers facing agents and their businesses – none of them easily solved. The real estate industry is on a precipice, and how it falls from that point will determine its future. That was the central statement – if not warning – of NAR’s “Danger Report,” an exhaustive look at the many challenges that threaten to demolish real estate’s foundations. Commissioend to the Swanepoel | T3 Group, the report analyzes the industry from multiple vantage points, including agents, brokers and associations. We’ll be covering the Danger Report with several stories over the next week, and for our first article, we’re looking at the 10 dangers facing agents. 1. Incompetence – In uncharacteristic bluntness, the “Danger Report” drew attention to the “large number of part-time, untrained, unethical and/or incompetent agents” who reflect negatively on the profession. Real estate’s low barrier of entry, the report argued, is the prime cause of that problem. Most states require an average of 70 instruction hours to become licensed, and one state only requires 13 hours. By comparison, other trades require far more hours to become licensed (becoming a cosmetologist, for instance, requires 372 hours). 2. Commission Overcharge – With home prices rising (and commission amounts rising in tandem), agents are facing pressure from consumers and competitors to lower their commission rates. According to the report, agent commissions in the U.S. are also high relative to other countries, such as in the United Kingdom (where they are 1 to 2 percent) and Australia (where they are 2 to 3 percent). 3. Team Cannibalization – Real estate teams, the report argued, effectively “cannibalize” the brokerage system, creating new paradigms where teams market their own distinct brands and use their own technology…while still leaving the brokerage exposed to the risks. 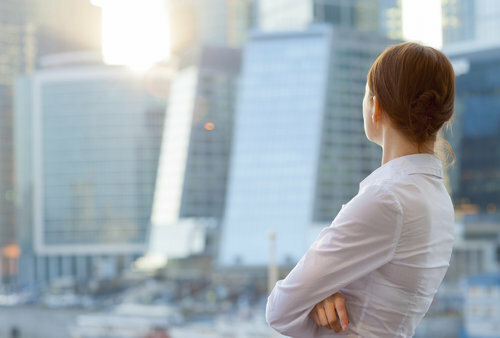 “Teams dominate and make it harder for solo agents to succeed and for companies to act as entrepreneurial as they may wish,” the report stated. 4. Independent Contractors? 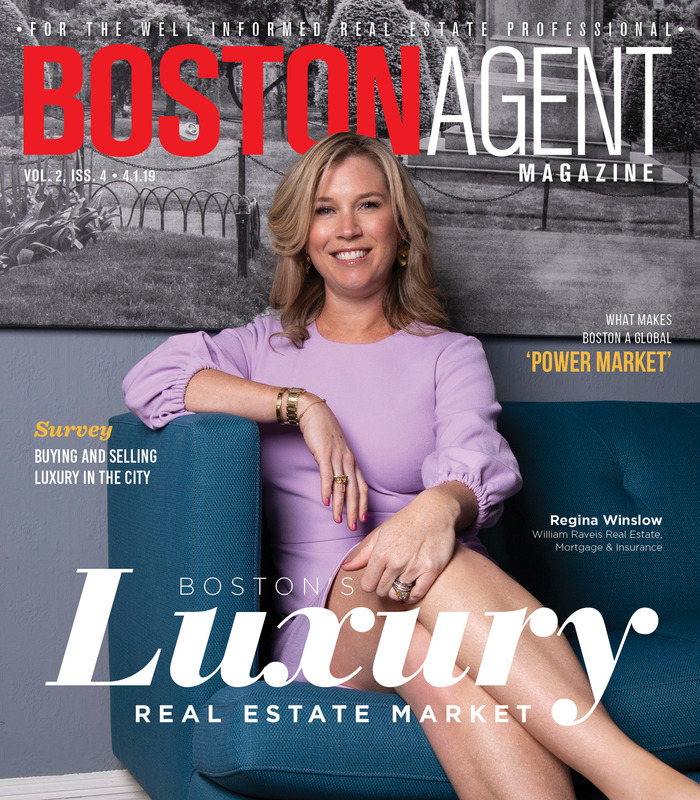 – A number of legal challenges (including a high-profile case in Boston) have challenged the independent contractor system in real estate, arguing that agents are actually employees and should be treated (and compensated) as such. If real estate were to move in that direction, or if an eventual Supreme Court ruling found in favor of suing agents, it would mean a reorganization of the entire industry. 5. Irrelevant Agents – Consumer needs and demands (especially in today’s economy) are changing rapidly, yet the report argued that agents are often unaware of those changes and unable to understand what their clients actually want. 6. Agent Appeasement – Not only are agents unwilling to make the necessary changes/compromises to help their brokers run a more effective, profitable business, but furthermore, brokers often make decisions that do more to appease their top producers than benefit all their agents, the report argued. 7. Secondary Mortgage Overhaul – Housing finance currently rests on a shaky foundation. Fannie Mae and Freddie Mac, which guarantee trillions in mortgage debt, not only keep interest rates low, but also maintain the fixed-rate mortgage market. Fannie and Freddie, though, are under constant threat of reform, and if such reforms go into effect, home finance will change substantially. 8. Investor Activity – Residential Real Estate Investment Trusts (or RREITs) now own upwards of 200,000 single-family rentals, or $1.5 trillion, and they are reshaping the market dynamics agents face. A small number of trusts control the majority of rentals (Blackstone alone controls 43,000), and they’ll hold quite a bit of sway over how housing develops in the coming years. Do they sell and cash out? Rent over the long term? Strike partial-ownership agreements? Nobody knows. 9. Inequality Amongst Agents – It’s no secret that the 80/20 rule (where a few people receive the vast majority of the benefits) is particularly true in real estate, where a small group of agents account for a large share of profits. The report, though, took it a step further, citing the work of Perry Marshall, who argues that the 80/20 rule applies even to the top 20 percent of agents (meaning that even among the supposed top-tier, there are still agents who perform better than the rest). 10. Technological Overhaul – The FSBO market has always been small (roughly 10 percent of the market), but the report argues that with Millennials entering their homebuying age – and have less resources than their parents’ generation – there will be newfound attention on cost-saving measures, including avoiding agents altogether. Could a tech company crack the real estate code and overhaul homebuying like Uber did for cab services and AirBnB did for hotels? I wrote a long letter to NAR last year with most of this same information… and I spent a lot of time on Point #1 of this article. Their response to me was that they were coming out with the “Code of Excellence” which is a complete farce. They’re too hooked on agent dues to really do anything meaningful and, as a result, the industry continues to lose credibility. In regards to Point #2 (Commission) – if we didn’t have to pay so many fees, then we could lower our commissions… or if the brokerage systems were structured differently where most brokerages take an inordinate amount of your commission for providing nothing other than a desk and a phone. Heck, even the way the tax codes are, we get hammered as 1099, not W2… then we have to pay for our own health insurance, etc. It’s expensive to be in this business and for the fact that everyone thinks we should be available 24/7/365, the systems to support that are expensive. It is what it is. In order to be in business, the way the system is currently structured, the commissions need to be where they are just to survive.